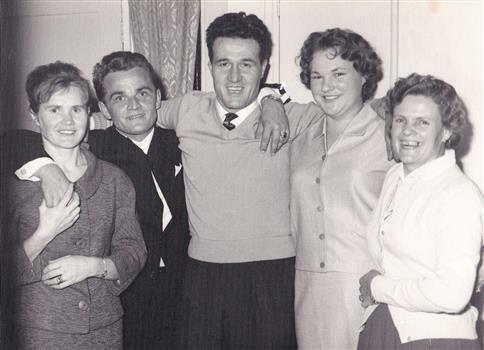 The Slovenian Association Melbourne was founded in 1954 – proudly one of the first Slovenian clubs in Melbourne. From humble beginnings at a small property in Carlton, it has grown to become a well-resourced, picturesque hospitality establishment over 17 acres in the beautiful undulating hills of Research, the perfect Slovenian hillside setting. 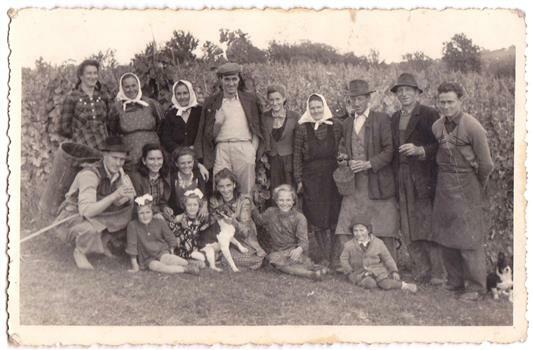 The Association was originally established to assist settlers of Slovenian origin with their integration into the Australian community. 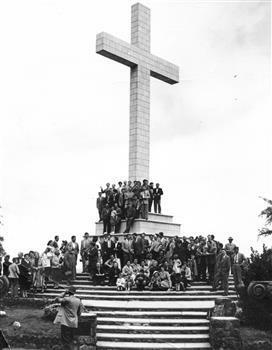 However as time progressed and the Australian-Slovenian population grew it has evolved into a successful social, sporting, cultural and charitable organisation. 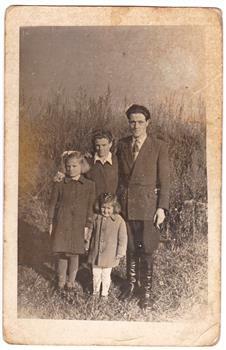 HASA (Historical Archives of Slovenians in Australia) aims to preserve the history of Slovenians in Australia. 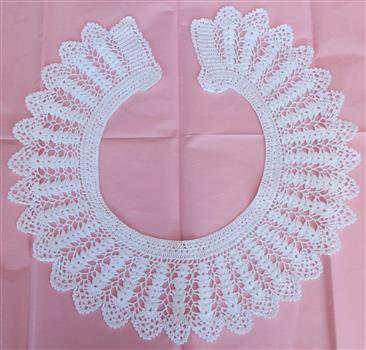 It showcases the most important historical, social, cultural and multicultural events in the history of Slovenians in Australia, as they established the Slovenian associations and gathered at Slovenian church services in most capital cities of Australia. Unique Slovenian migrant history objects, documentation, crafts, poetry and other literature works. 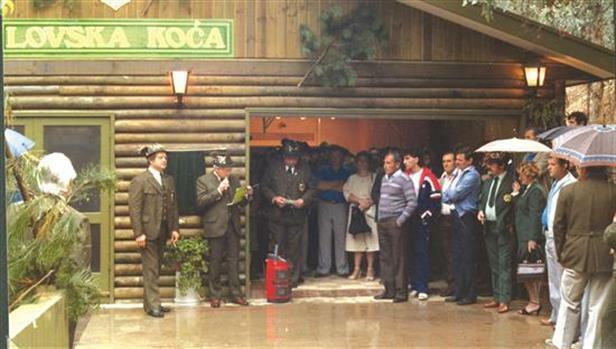 Photo depicting official opening of the Hunters Lodge by Janez Zemlic, the leader of the group and Frank Jelovcan. 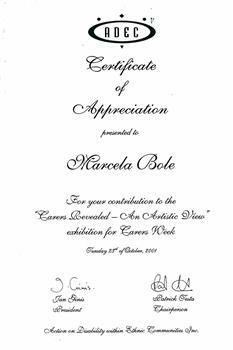 The members and non-members of the Slovenian Club Melbourne collected money for the purchase of the Slovenski Dom. 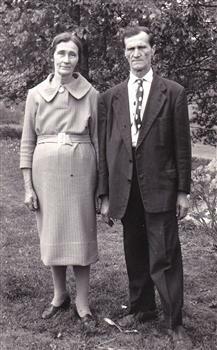 The fundraising began in 1957. 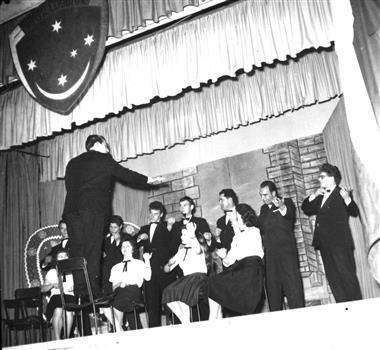 Group of Slovenian musicians and dances participation at the Royal melbourne Show in 1956. 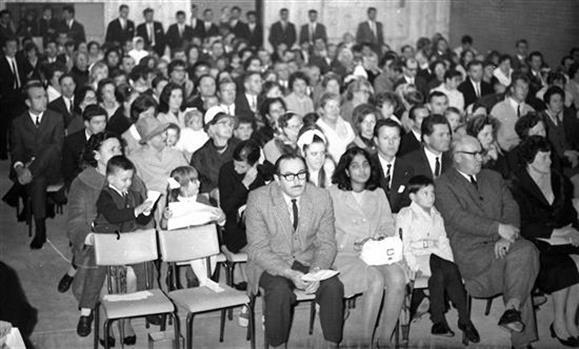 The Slovenian Club Melbourne was always in favour of participating at the Australian and multicultural events. 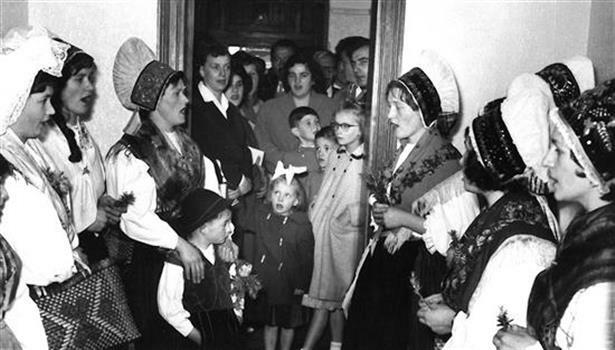 Slovenians loved to participate at the cultural and multicultural events and have proudly displayed their traditional national costume of Gorenjska region in Slovenia. 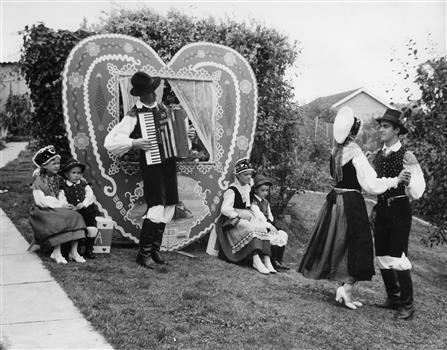 The dancers have entertained the visitors with the lively Polka and waltz dancing and the musician on a piano accordion expressed his joy. 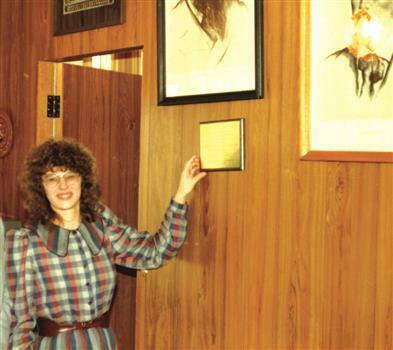 Slovenian waited a long time to have the opportunity to purchase a building for their Slovenski Dom. Many hours of asking, collecting donations, organising fundraising paid off, and they could not be more proud of their achievement. Slovenians love to dance in Winter, or in the heat of the Summer. 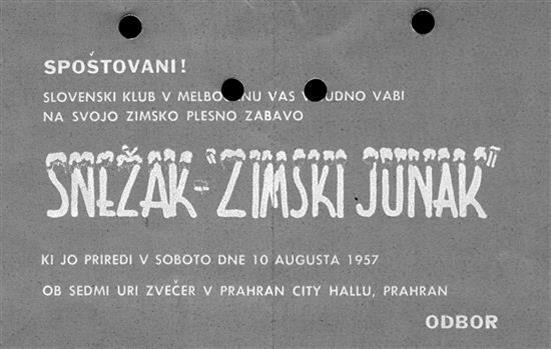 The invitation invites Slovenians to a Winter Dance on Saturday, August 10, 1957 at the Prahran Town Hall, Melbourne. The happy Slovenian can find any reason to dance, sing and enjoy Slovenian music. 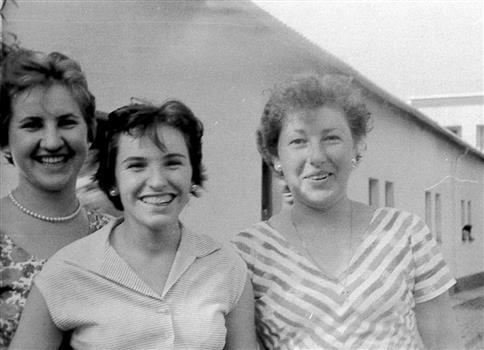 For occasions they were very quite innovative and used every opportunity to get together and speak in their bellowed Slovenian language, meet friends, some who met life partners. 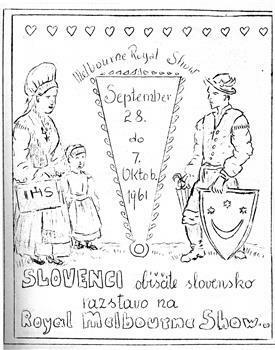 An invitation to Slovenians to visit the Slovenian exhibition at the Royal Melbourne Show on September 28 to October 7, 1961. In Slovenian - Slovenians, visit the Slovenian exhibition at the Royal Melbourne Show and dates, beautifully decorated with a family in Slovenian national costumes. 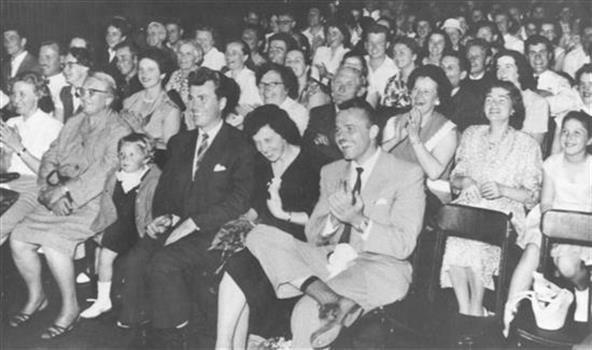 Black and white photograph Some members in audience include: Viktor Lauko senior, Frank Fekonja senior, Zladko Verbic, Mici Hartman. 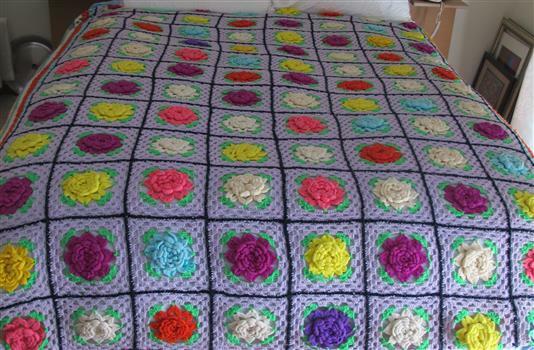 Held at St Bridget's hall North Fitzroy. 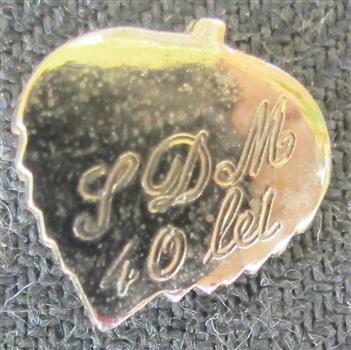 40th Anniversary badge in a shape of a Linden leaf. Linden tree is very symbolic for Slovenians. 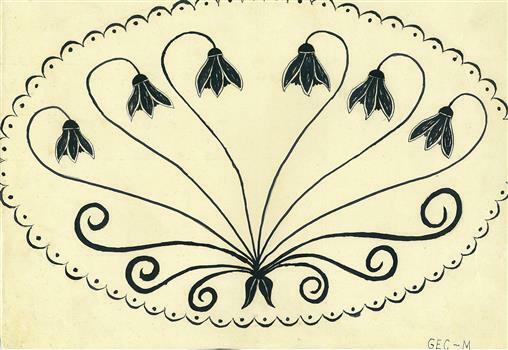 During the period of the Slovenian national awakening and the Slovenian people's increasing national awareness, the linden tree became one of the symbols of the Slovenian nation. 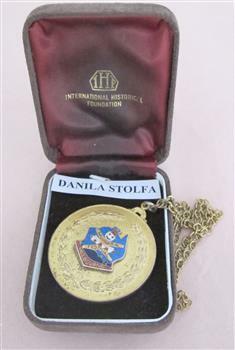 Gold medal in a velvet box presented to Danila Bole (Štolfa) for participation at the Miss Moomba International Quest in 1962. 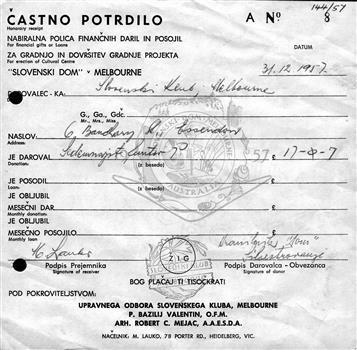 Slovenian Club Melbourne held an AGM every year of its existence since the establishment. The past Committee was dissolved and a new Committee was elected with the President, Vice President, Secretary and Treasurer. Each Committee members was given a job to fulfil. Title panel: Where to? To a New Beginning . . . 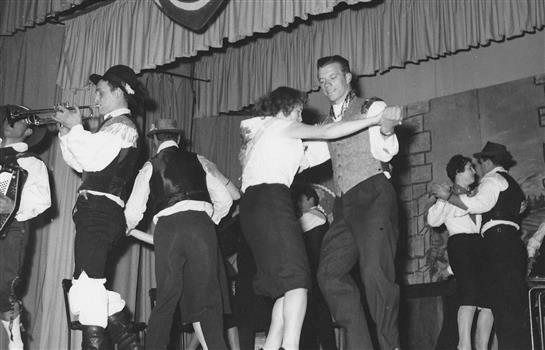 The Slovenians loved to organised dances for various occasions and May Evening was another one. 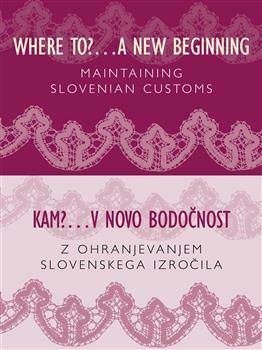 The invitation clearly states the venue, date and time of the function in both languages: Slovenian and English. 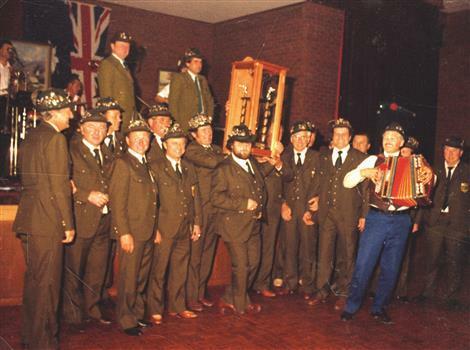 Colour photo of the celebration of winning the Perpetual trophy for air rifle shooting competiotion among the Slovenian Hunters group in Victoria. First Row: Stan Prosenak,Stefan Baligac, Tone Knap, Franc Arnus, unknown, Marijan Preloznik, Joze Golenko, Viktor Lampe, Martin Adamic Second row:Tilio Udovic, Valter Prosenak. On stage: Frank Fekonja, Slavko Licen. 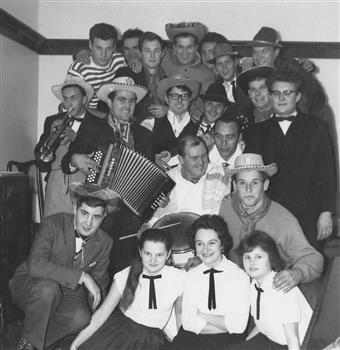 Black and white photo of Slovenian performers at a concert VESELI VECER organized by Slovenian Association Melbourne. 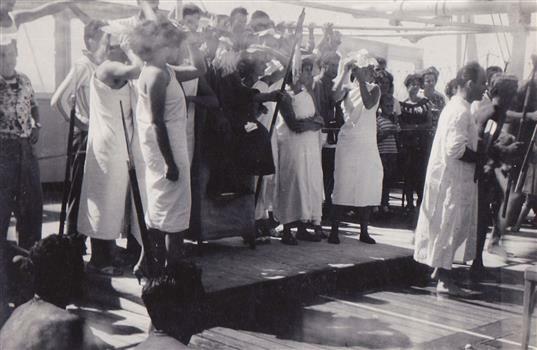 Performers amongst others are Slavko Kregar, trumpeter, in the centre Lojze Markic dancing with Jenny ? St Nicholas is an old Christian tradition all over the world and Slovenians are very diligently keeping the tradition. The children were given presents, lollies and oranges, sometimes toys as well. 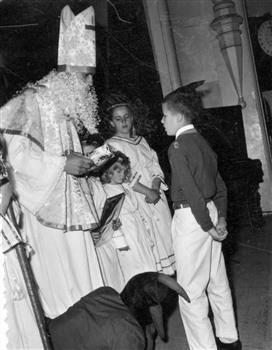 St Nicholas dressed in a home made outfit made by Dragica Gomizel in late 1950s.